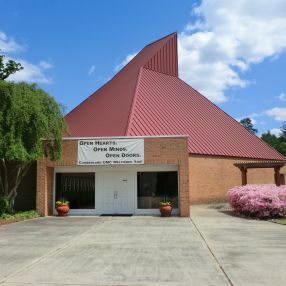 Bethany UMC is located at the intersection of Hurt Rd and Hicks Rd. We are a friendly congregation who reaches out into our community to share the love of Jesus Christ in whatever way we can. See our website for more info. 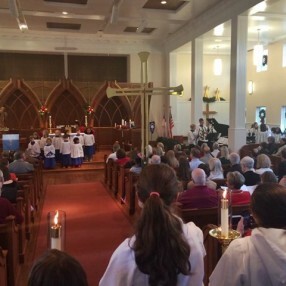 The services are on Sundays at 9:00am for contemporary praise and worship, and 11:00am for traditional. 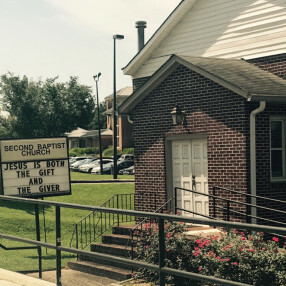 Each service lasts about an hour with Sunday School for all ages in between. The church community is welcoming and nurturing to all who come. 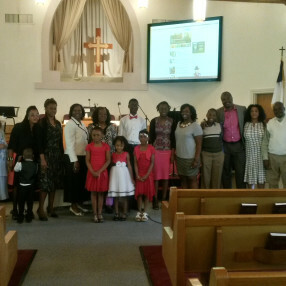 We are a mixed generation congregation and love to see people of all ages walk in the door. The community surrounding us is a mixture of races and generations, and we strive to reflect that in our services. You will find a home here. We offer a wide variety of entry points, including such things as Zumba, Wednesday fellowship meals, and Marriage Enrichment. All are good places to get acquainted with church members in a low-key, non-threatening way. We also welcome you to come enjoy our worship services and participate as you feel led.